It seems like the teaching buzz word these days is "mentor texts". 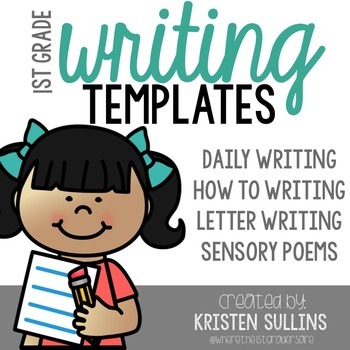 I can totally see why they are so popular because they are fun to read and they provide endless possibilities to model writing for our sweet kiddos! Starting your letter writing series with great mentor texts is KEY to helping your students master letter writing. I like to choose my mentor texts first, then I'm able to build my entire unit around them. 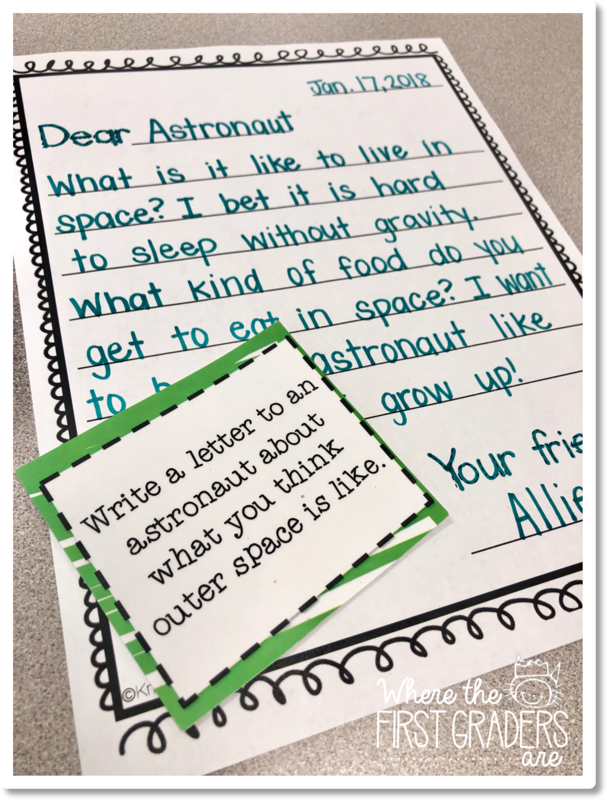 One of the very first things I like to do when teaching letter writing, is to show students that writing letters is very different than other types of writing such as fiction and non-fiction stories. A common misconception that students have is that they are writing about a person, rather than to them. To help correct this misconception early, our first mini-lesson is about writing to your reader. 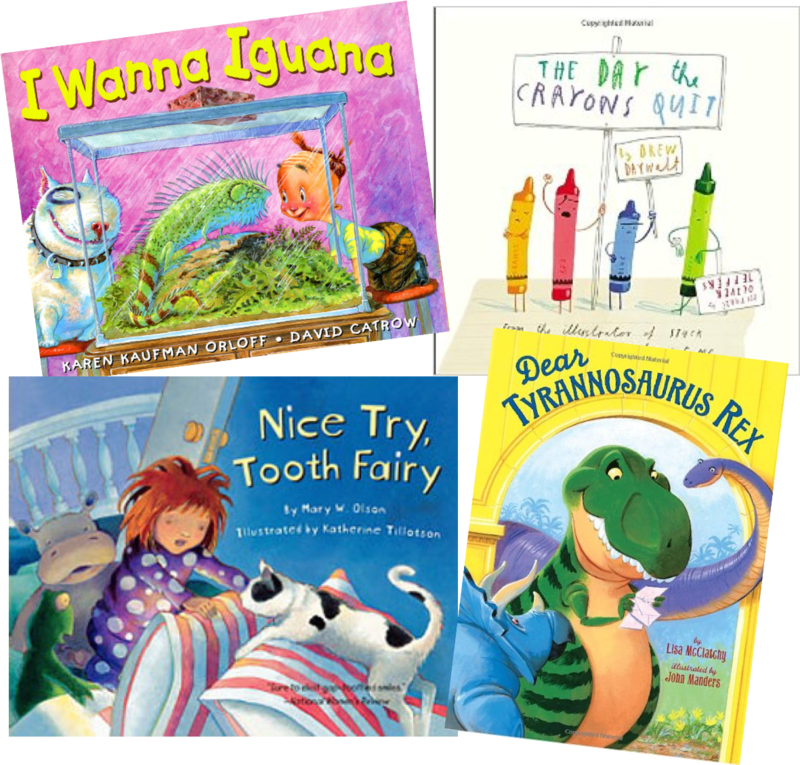 We use mentor text Dear Tyrannosaurus Rex to identify pronouns used during letter writing. After we found all of the pronouns in the book, we added a few of our own. I frequently referred students back to the poster during our writing time. 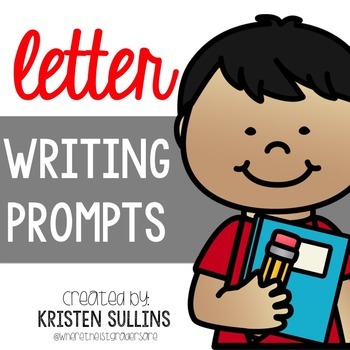 I really emphasized the fact that when writing a letter, it is like you are having a conversation with that person and their name should only be used during the greeting. 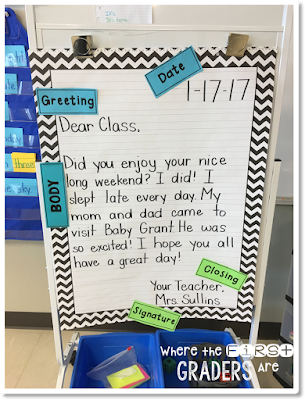 The next day, I always write a letter to the class using personal details about my family and my students LOVE it!! 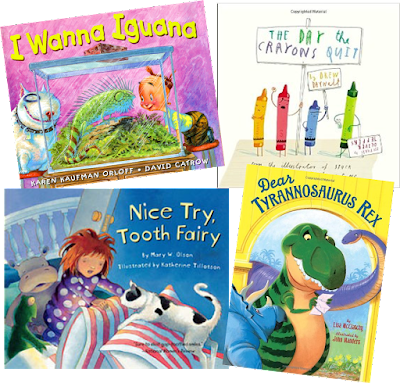 The book I Wanna Iguana is a great text for teaching different types of letter closings. 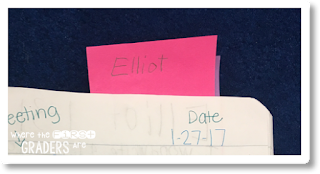 Alex and his mom write letters back and forth to each other and use a different type of closing each time. For example, Alex closed one of his letters by saying “Your lonely son” and his mom will closed one of her letters by saying “Your very worried mother”. 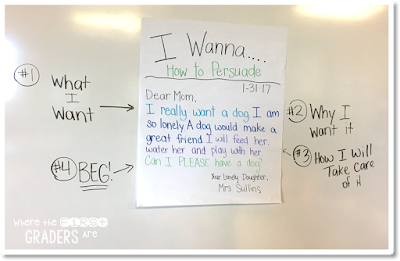 After writing a letter together, students applied their learning by writing letters to their parents asking them for a pet. 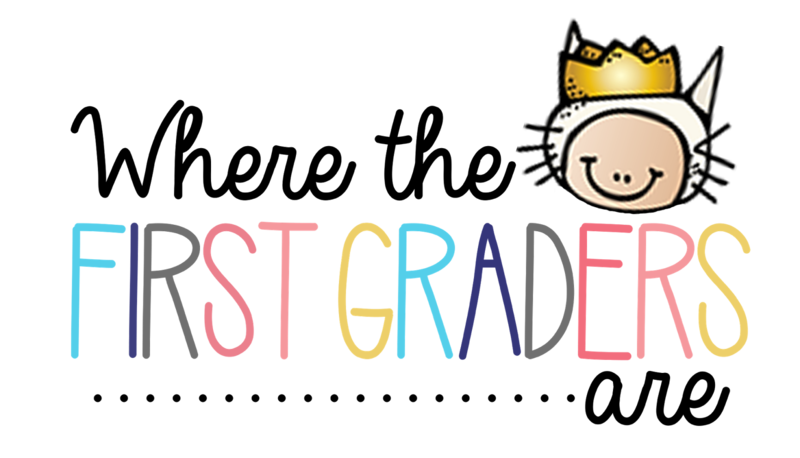 It was such a fun activity for the kids with a great opportunity for learning introductions and conclusions. Side Note: Learning how to “beg” in a letter was a great transition for identifying when an author of a fiction book is writing to persuade because I was able to say “Remember when we wrote those letters to persuade our parents?”. 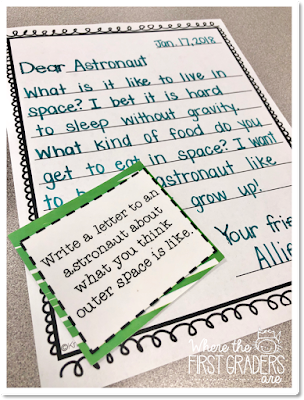 Of course, one of the best ways to get students excited about writing letters is to create a system in which they can share them with one another. I just recently started using writing interest journals in my classroom. 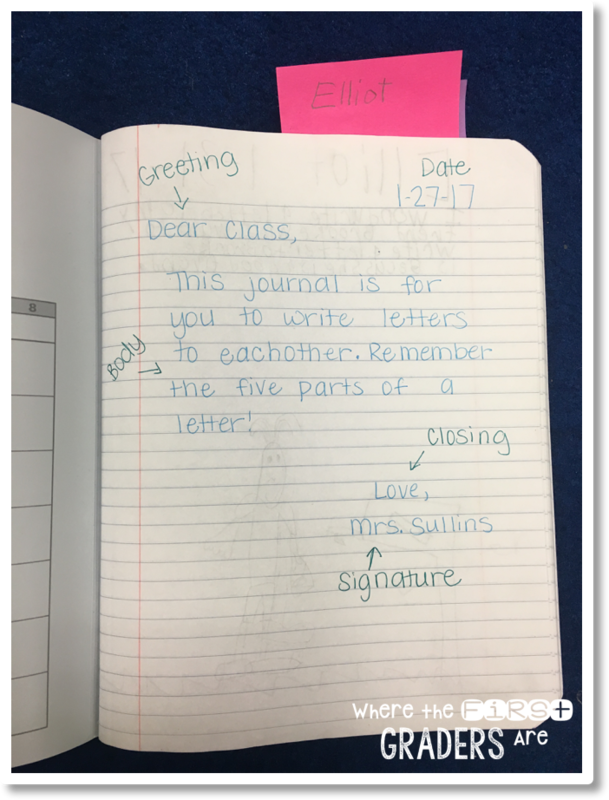 I decided to add a class letter journal during our writing unit. 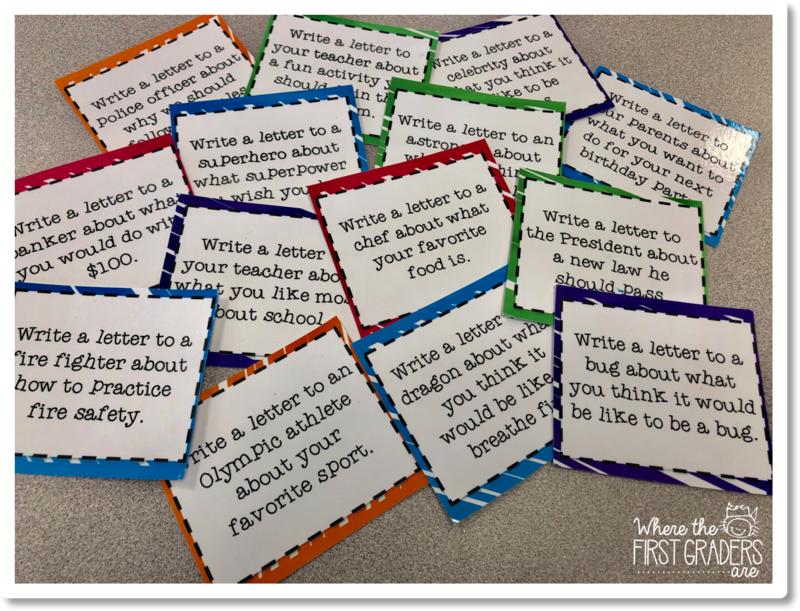 Students can write letters back and forth to one another and share their writing with the entire class. Teacher Tip: Give students post-it notes to mark their page if they run out of time and are unable to finish their picture. This will help them find their page and remind them to go back and finish before they start a new page! 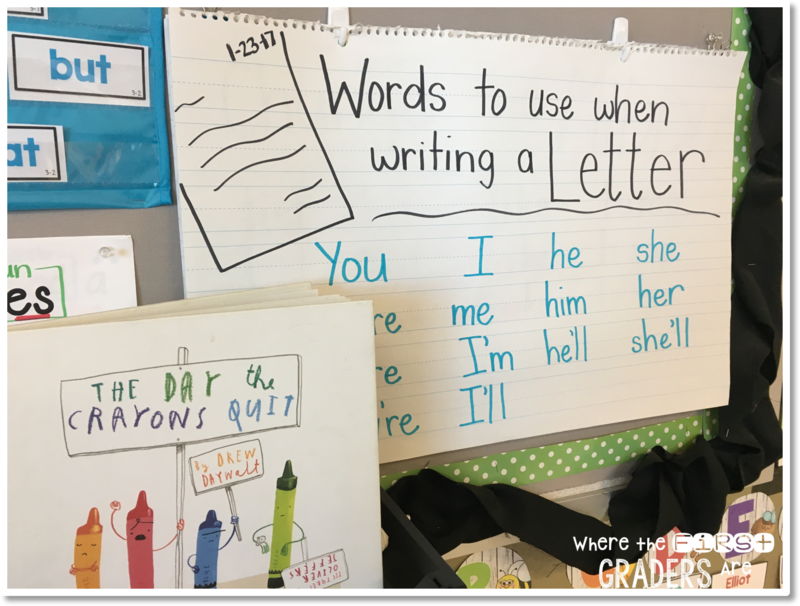 One of my absolute favorite books, not just for letter writing, is The Day the Crayons Quit. I created a reading response unit for this book and one of my favorite activities is the Class “Dear Duncan” Book. 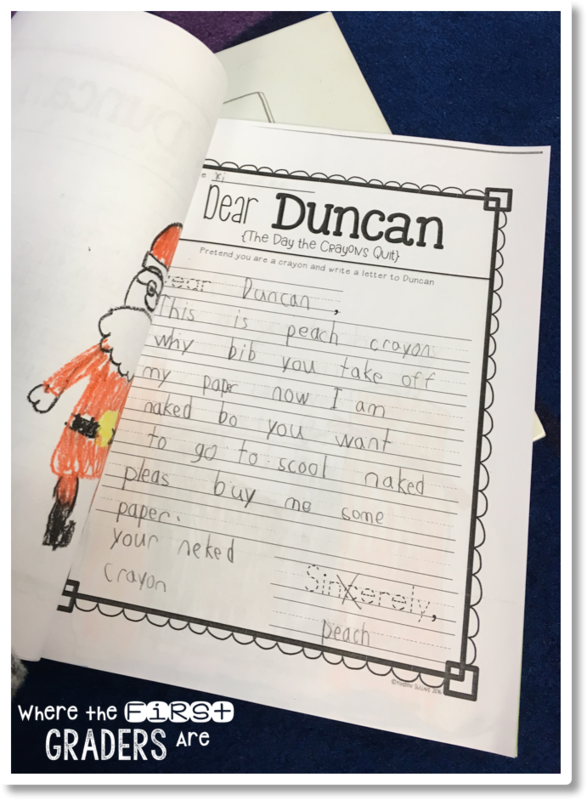 Students pretend to be crayons and write letters to Duncan about why they are upset with him and want to quit. Of course, the class favorite was peach crayon. When everyone was finished, we stapled the book together and put it in our class library to read during independent reading time!! 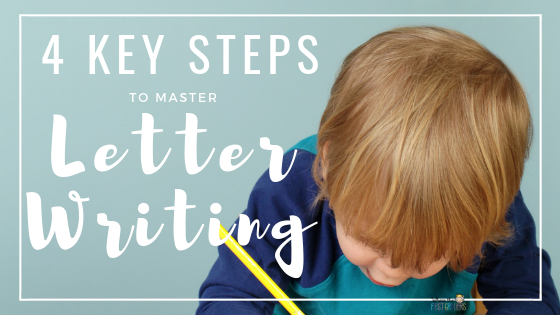 The last step to a student mastering any skill is to have them practice independently. 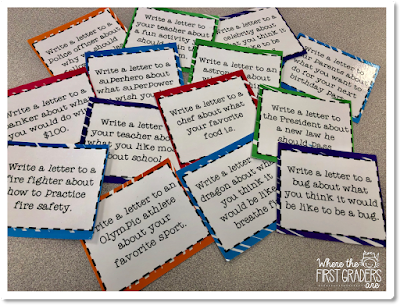 I created these letter writing prompts and letter writing templates a few years ago and my students LOVE them. They are able to use them independently and I'm able to use them in my writing station all unit long without having to change them out!